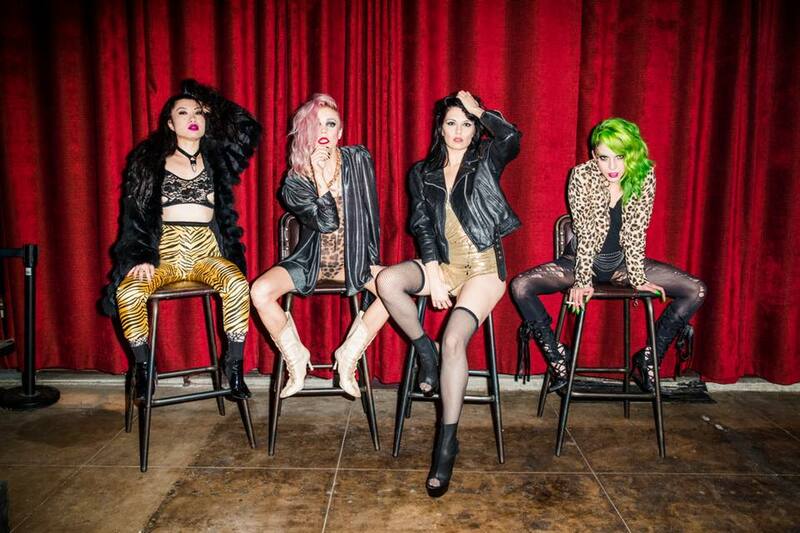 NIGHT SCENE, a gritty, punk-you Burlesk dive inspired by the underground scene. Live music by: The Saucy Jacks covering the likes of: The Cramps, Ramones, Iggy Pop, The Stranglers, New York Dolls, and more! Performances by: Miss Ashley Hayward and yours truly. NO COVER! In the room to the right when you walk into Highland Park Bowl.